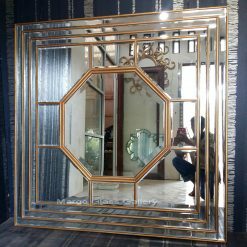 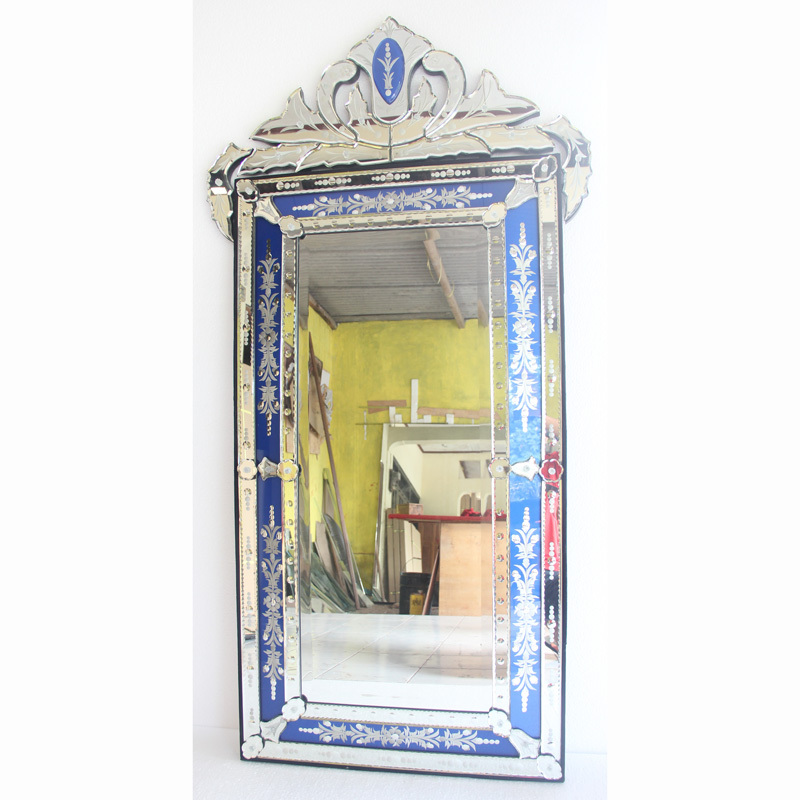 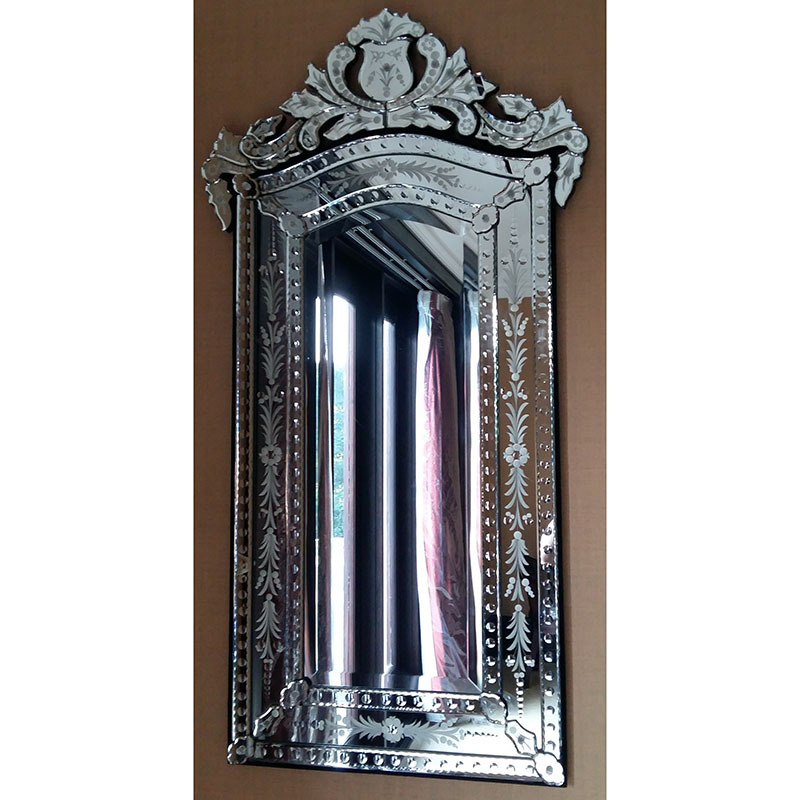 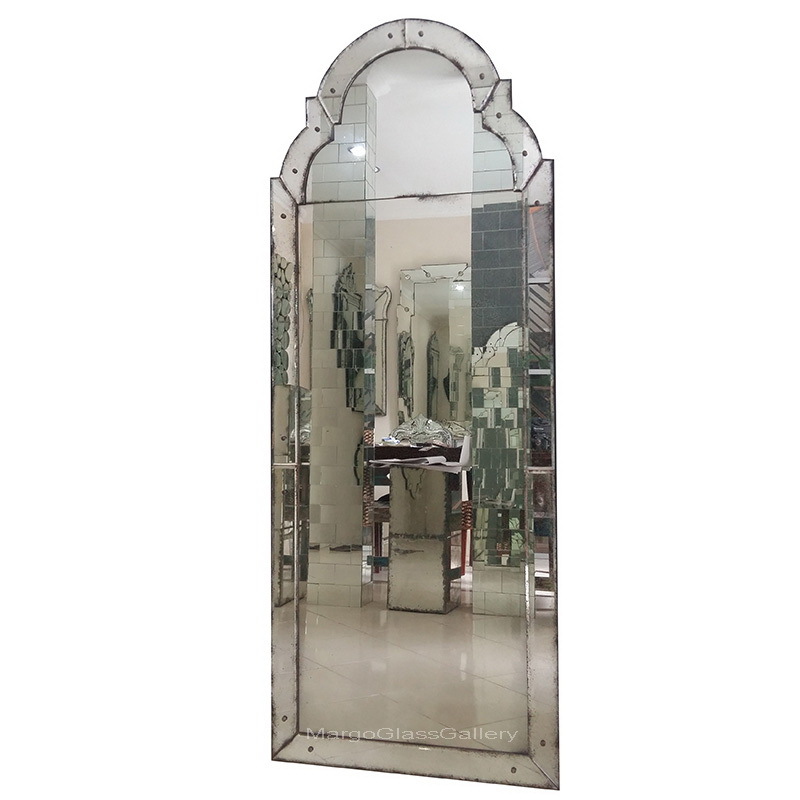 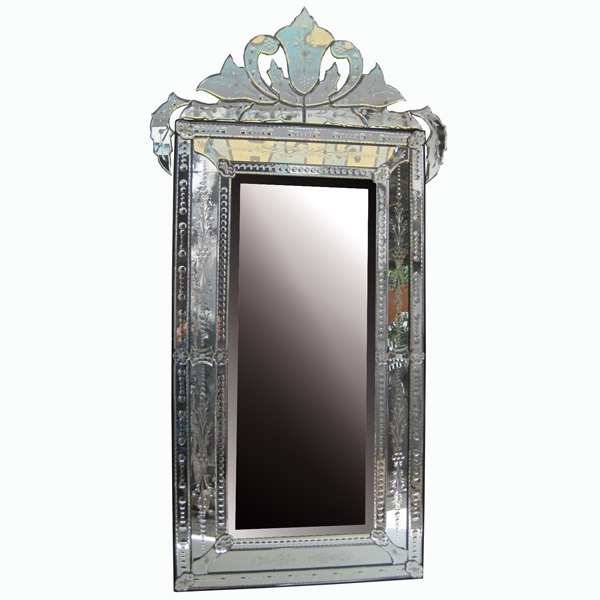 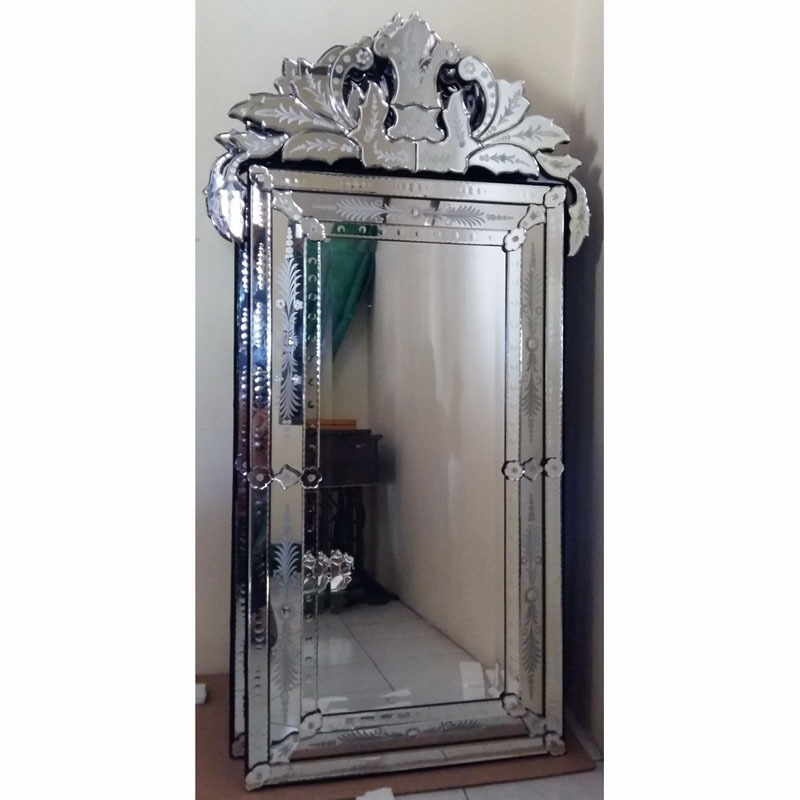 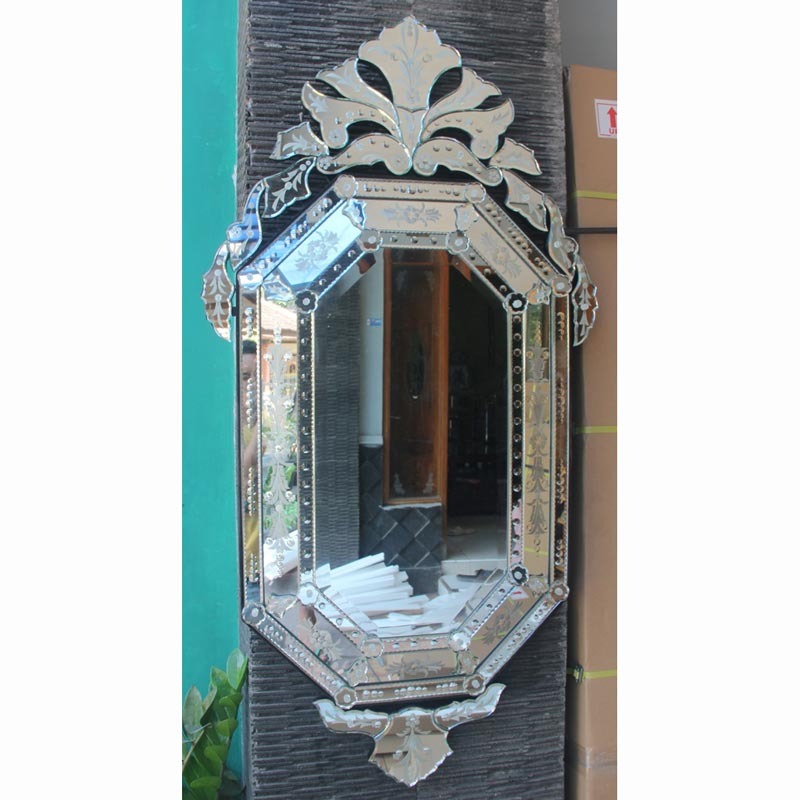 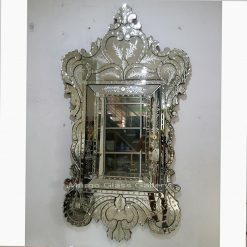 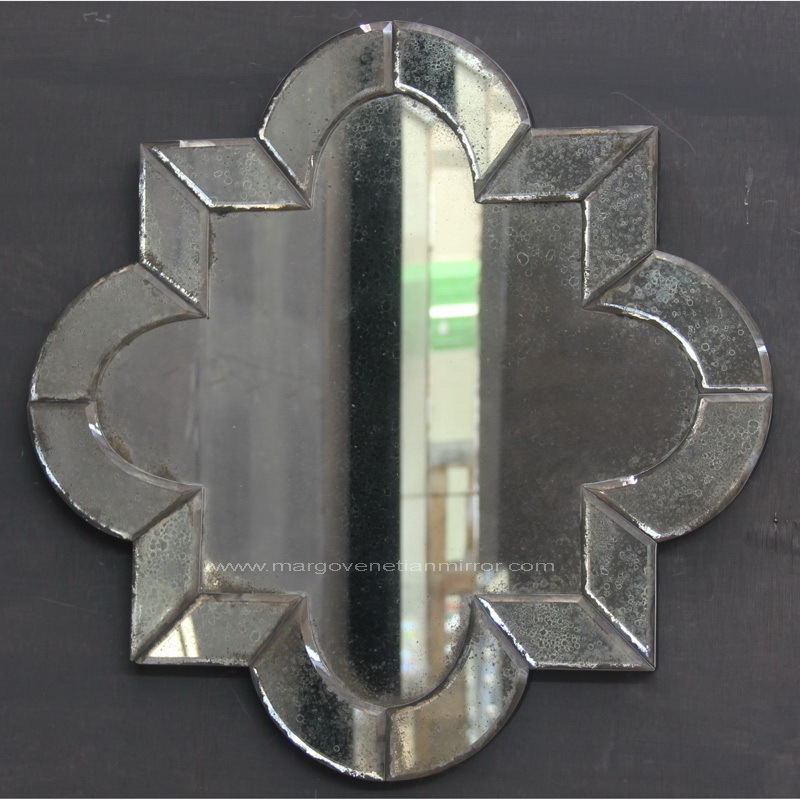 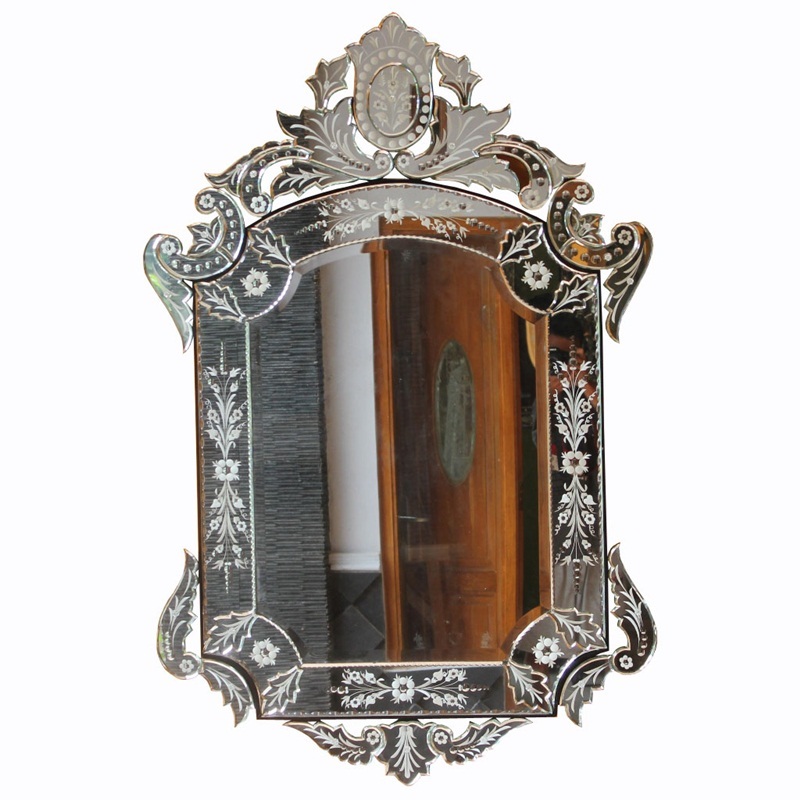 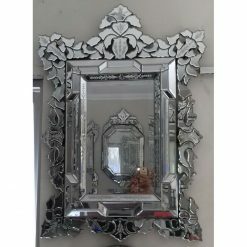 Welcome to Manufacture and Wholesale Venetian Mirror Indonesia. 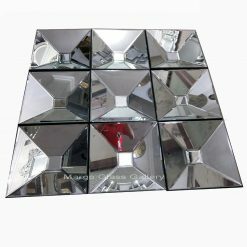 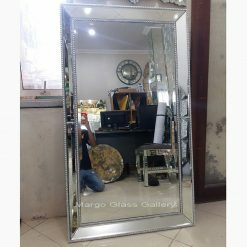 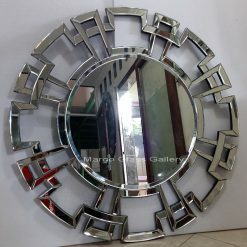 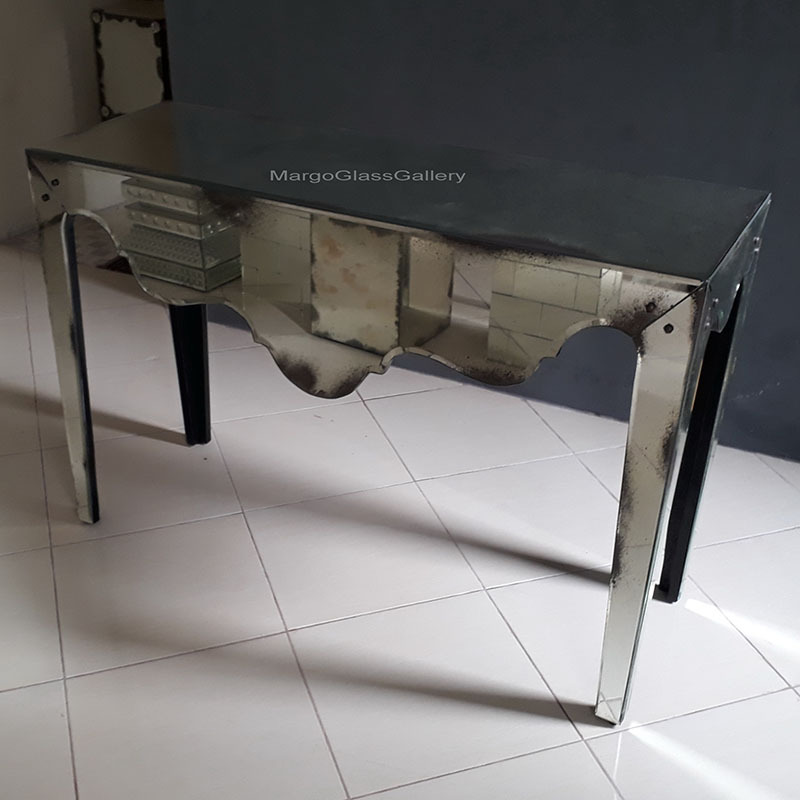 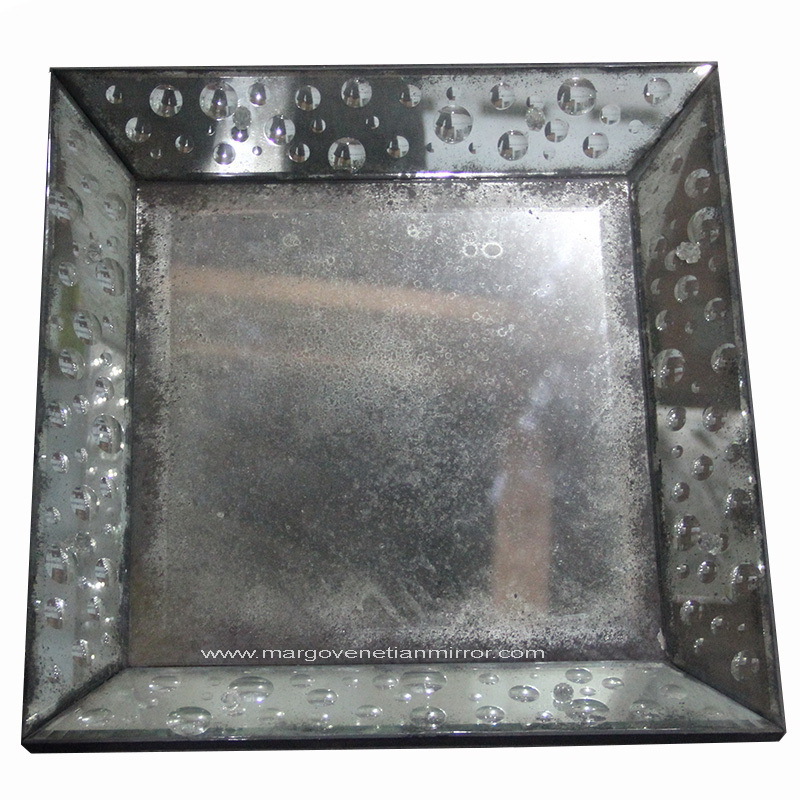 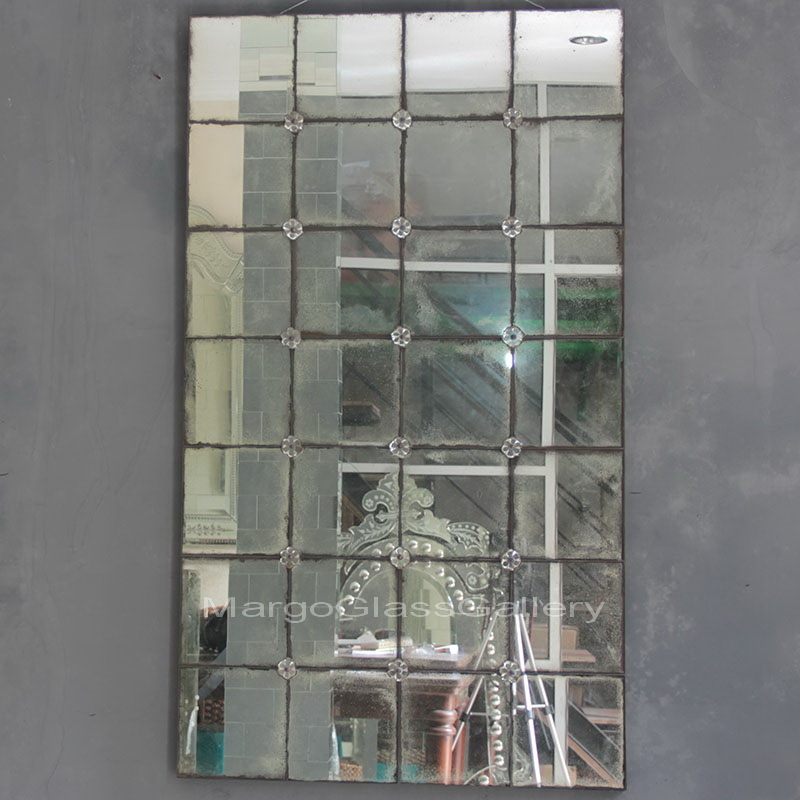 We are a supplier of the mirror and art glass craft by the name Margo Glass Gallery. 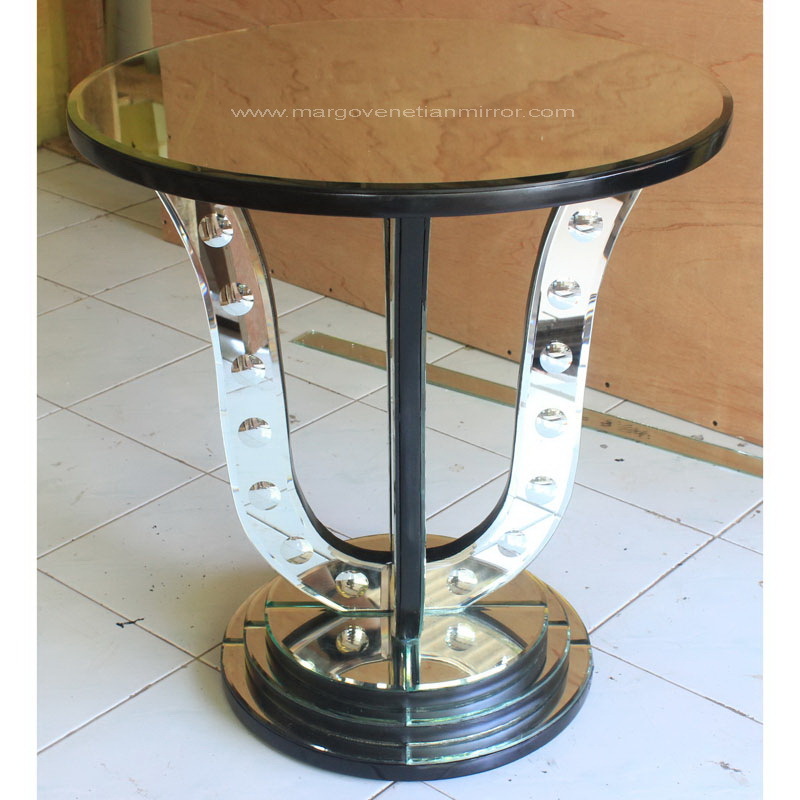 Our mission is elegant design, good quality and competitive prices of our product goals. 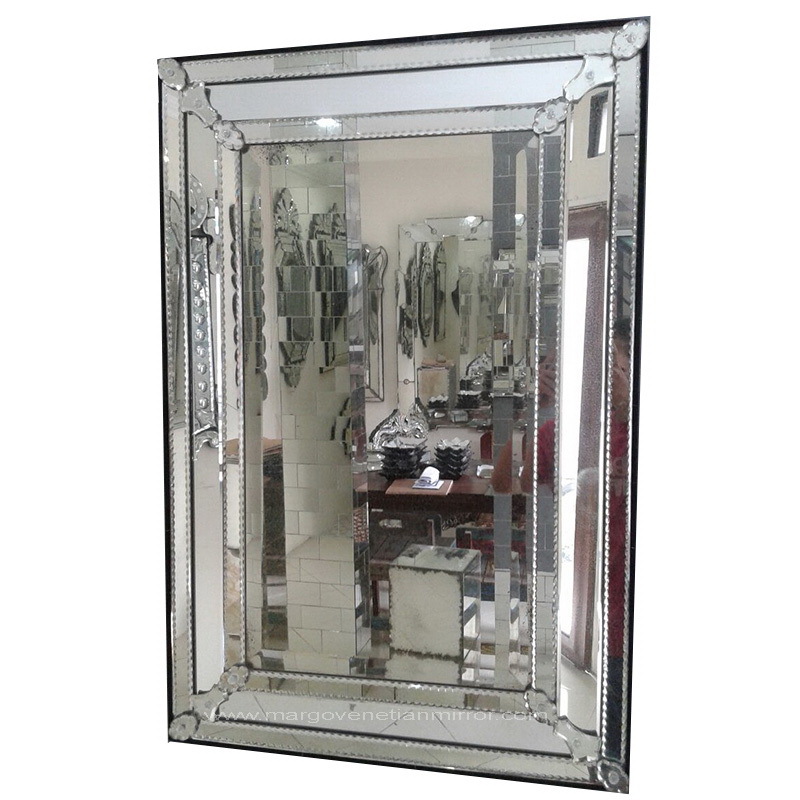 The company is able to meet the demands of the market is good for individuals, wholesale, even hotel projects collector mirrors. 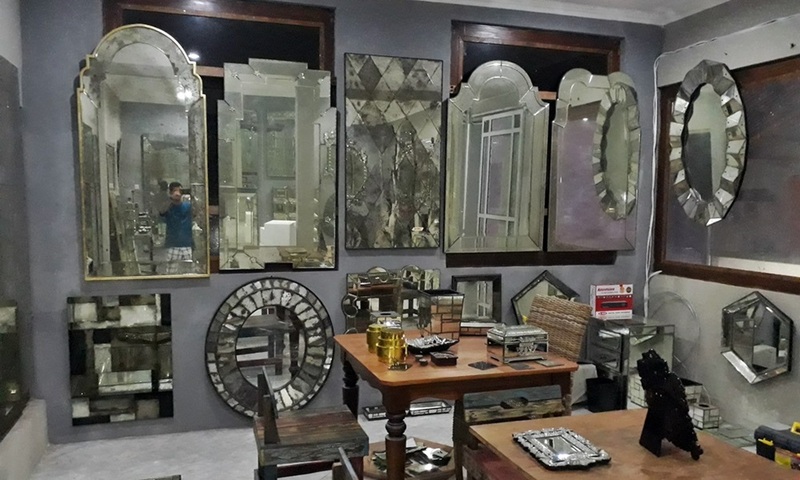 Because we are supported by a solid team work and professional and we give the best service to a customer because we want to be able to establish cooperation with a long time and what you want that’s become our responsibility. 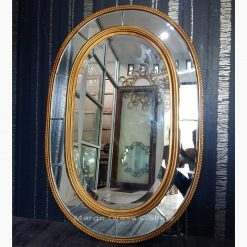 This time, with the development of technology from the moment certainly many outstanding Venetian mirror on the internet. 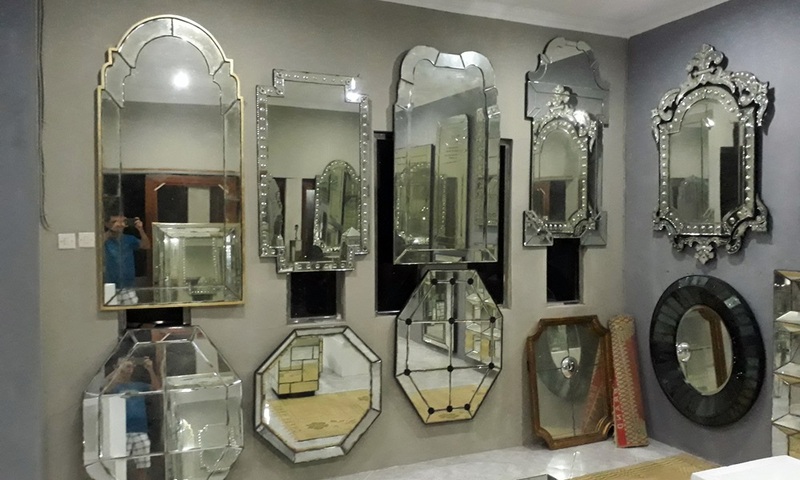 Venetian mirror company voters who would it are? 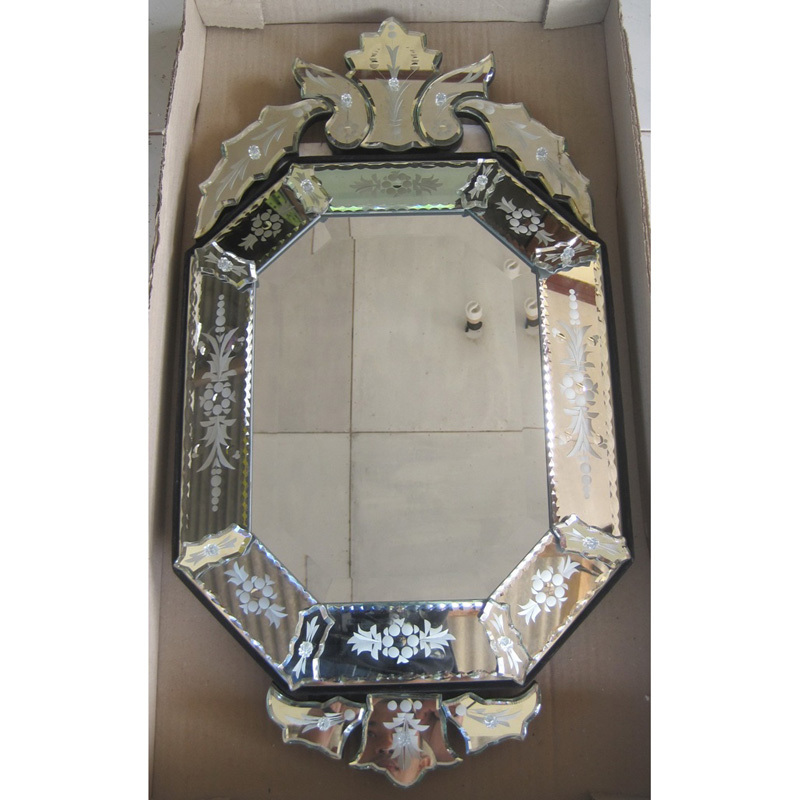 You should not hesitate to investigate whether they do business in the way of the law. 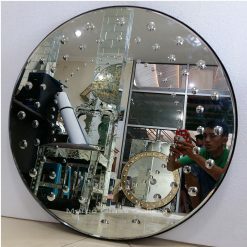 Make sure that they have a place of production, modern equipment, a solid team work, because this is important with whom we are working. 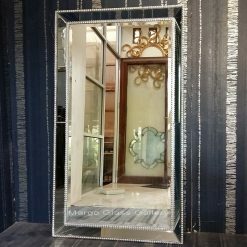 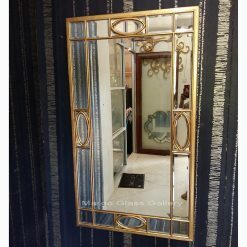 Therefore if you want to consult about the design, sizes of Venetian mirrors please don’t hesitate to contact us.